I received product from ökocat to facilitate this post. All opinions are my own. Pet owners know how important their furry family members are to the family. But no matter how much we love them, the fact remains that pets are a lot of work. So any chance I can, I try to find products that can make both my life and my pets’ lives easier and cleaner! And I’m excited to share our newest discovery, ökocat, with you today. The holidays mean more visits from family and friends. And even more traveling for some. So for many, it’s an even more important time to keep our homes smelling fresh. And thanks to ökocat’s Natural Cat Litter, it’s now a little easier. 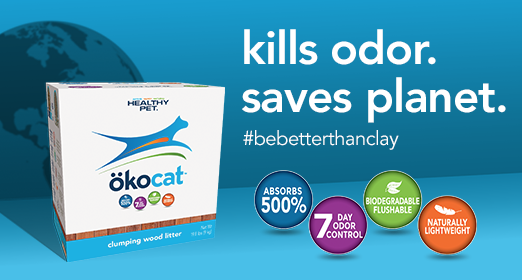 All ökocat litter blend options are made from reclaimed, sustainable wood, and paper. And they are without any harmful chemicals or added scents. 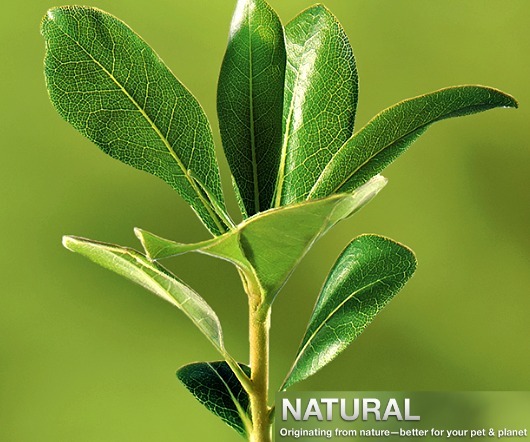 Choosing ökocat Natural Cat Litter means investing in our environment. 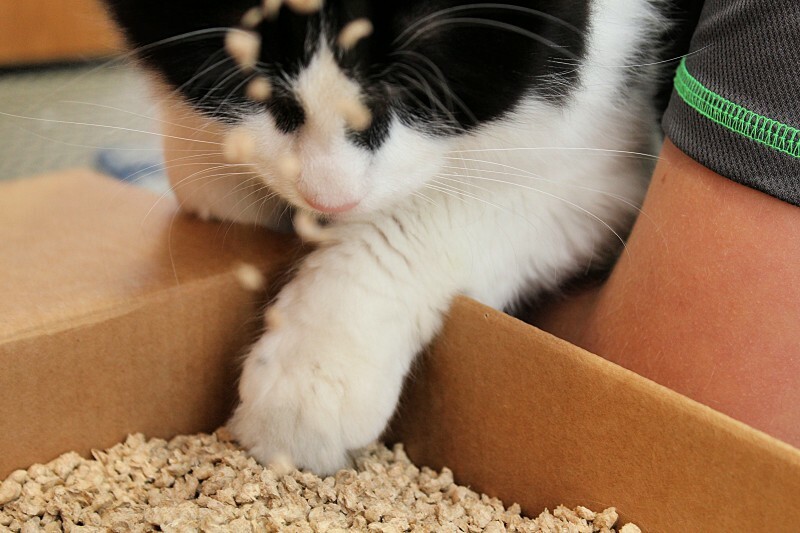 No compromises needed when going green and looking for sustainable options for your cat’s litter box. Clay litter may be easily accessible and popular. But it still accounts for more than five billion pounds of mined clay annually. It is just not sustainable option. Because it’s not biodegradable, it clogs up landfills. Definitely something that causes much environmental concern. 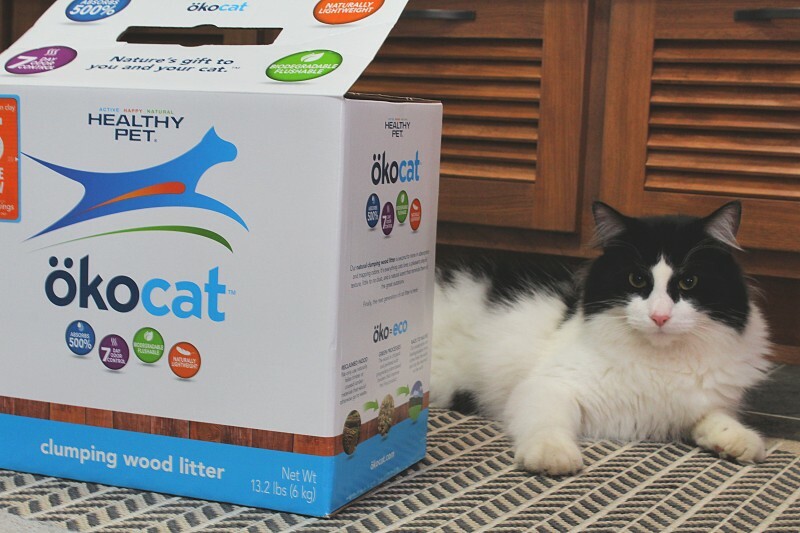 ökocat litter blends are made from reclaimed wood and paper. 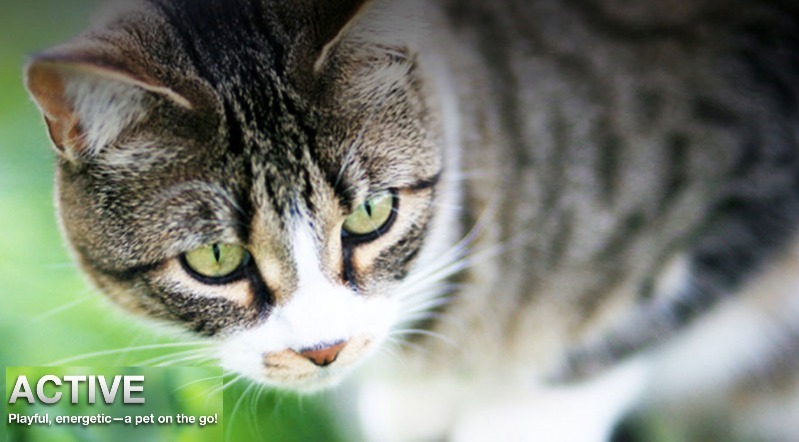 Easy to use, ökocat Natural Cat Litter is lightweight. Which means it’s easy to carry and pour. We’ve been using ökocat for a few weeks now and have been really happy with the performance! Our sweet Rosie’s litter box seems to stay a bit fresher these day and that’s always a plus. Definitely cleaner around the littler box and in the air which I love. And Rosie didn’t even seem to notice that we changed litters so no problem there either. So we give it 2 thumbs (and paws) up! Buy It: Head over ökocat to learn more. Connect: Don’t forget to like them on Facebook for all the latest news and promotions. Very cool, I have 3 cats and I can’t stand the litter box and the smell and dust from it. I like that this is better on our environment. I have not tried this yet. I have 5 cats and do try o be environmentally friendly. I like how this is from reclaimed materials and is biodegradable, I actually do not use clay litter and would be interested in trying this out. Very interesting, I really like that it is so much better for the environment! I also like that it seems like it would not get tracked all over the place like traditional clay litter, which is always a plus. Thank you so much for your review! I like to do what I can for the environment. I will have to tell my niece about this. Thank you for the review. This looks like a great cat litter. I like that there’s little dust. It’s also great that it’s good for the environment. what a great idea to use reclaimed wood and paper. Id love to start using this for my cat. Going to share this information with some seniors in my building. What I like the best is that is light, then the odor being lighter. I always try to purchase natural cat litter and dust free is important to me also. 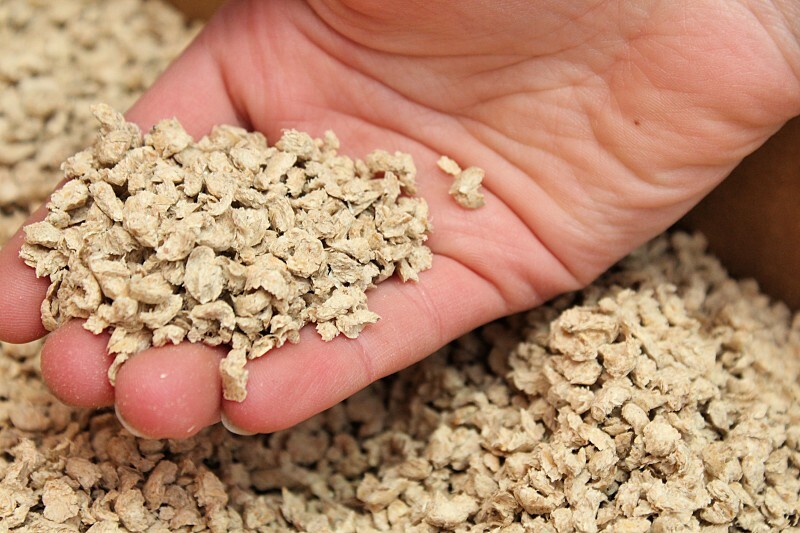 ökocat’s Natural Cat Litter does sound interesting to look into and try. What a great product! We are thinking about a cat this spring and I will definitely consider this for the litter.